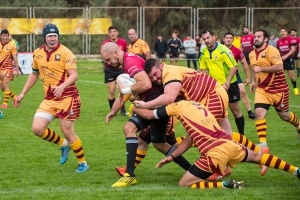 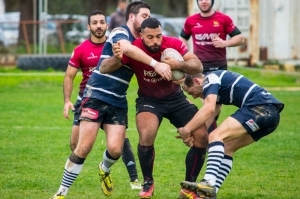 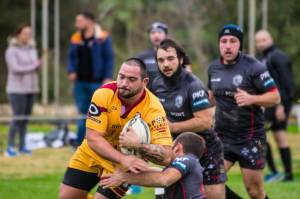 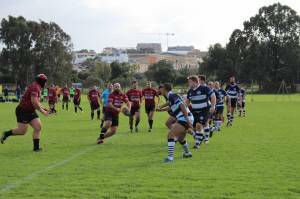 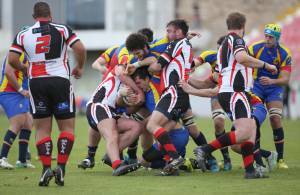 Down at Marsa with gale force winds blowing, Stompers ReMax took on the Overseas Rugby club in the Grand Final. 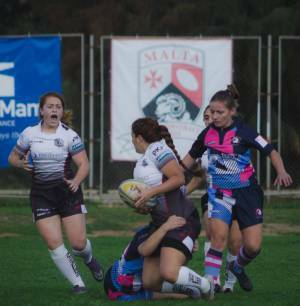 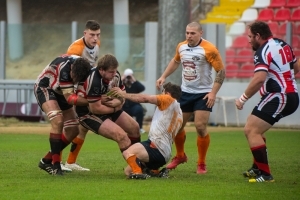 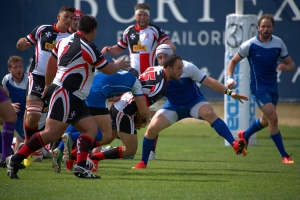 Overseas secured a 19-0 win over Falcons. 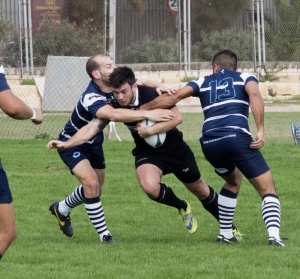 In their last match for this year, Falcons managed to beat Kavallieri 29-15. 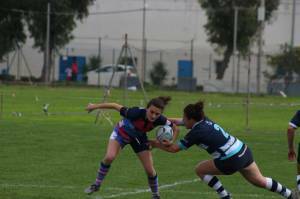 Saturday kicked off with the Women’s 5 aside matches. 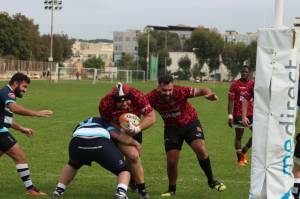 Pitching against each other the three clubs of Falcons, Kavallieri and Overseas. 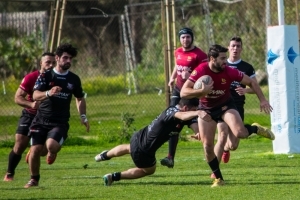 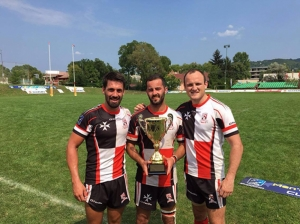 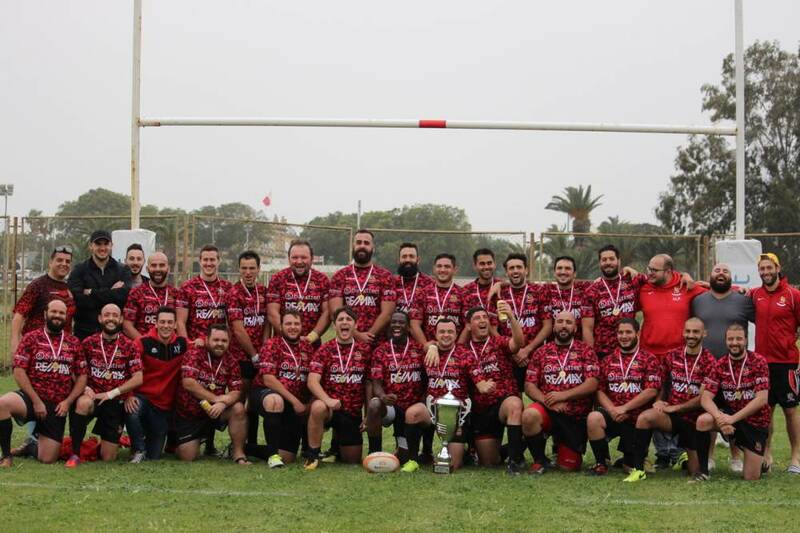 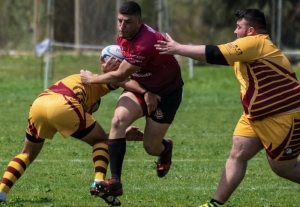 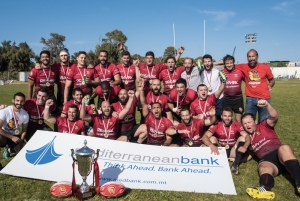 Malta Wins the European 7s Conference 2 tournament in Hungary.